The alps at the gates of Memmingen are an unparalleled natural collector of pure water. The water-guiding strata, from which our fountain takes its brew-water, are fed by mountain-water around the Vilsalpsee and the Lechtaler Alpen. 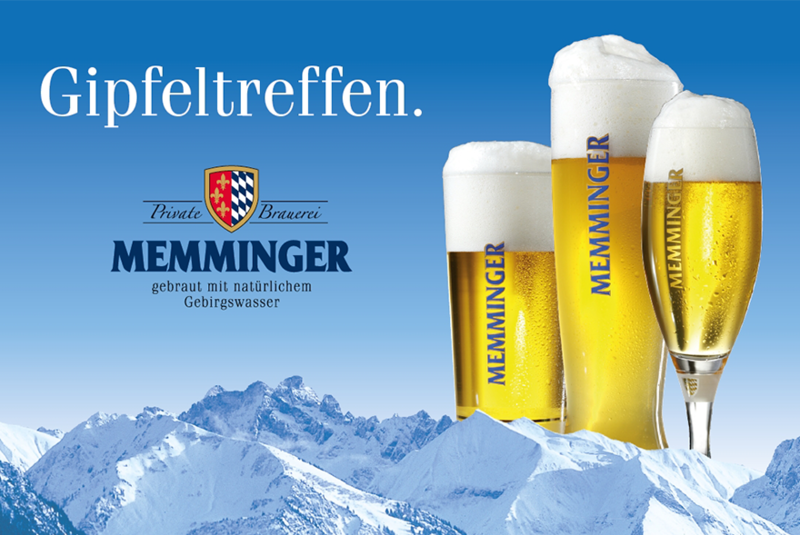 This natural mountain water, the brewing barley and hops of top quality from the best cultivable areas create the most exclusive raw material basis for the especial enjoyment of a “Memminger”. It has long since been a tradition of the Memminger Brewery to brew a good beer. Finest raw material, most modern brewing techniques and continuous controlling are a guarantee for a consistent and perfect taste. Compared to other German breweries, the Memminger Brewery holds a top-ranking position. Memminger beers have been awarded numerous prizes, among which 8 times the “Grosser Preis” of the DLG. 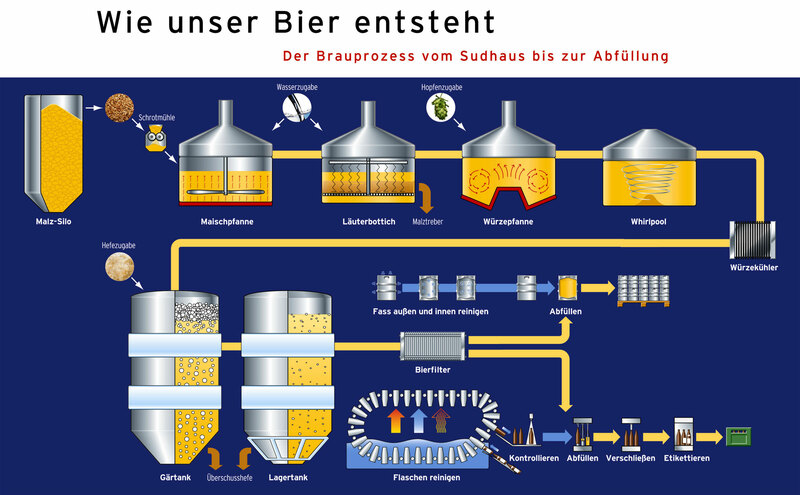 The consumers’ judgement is just as clear, and the Memminger Brauerei has continuously been gaining new friends.